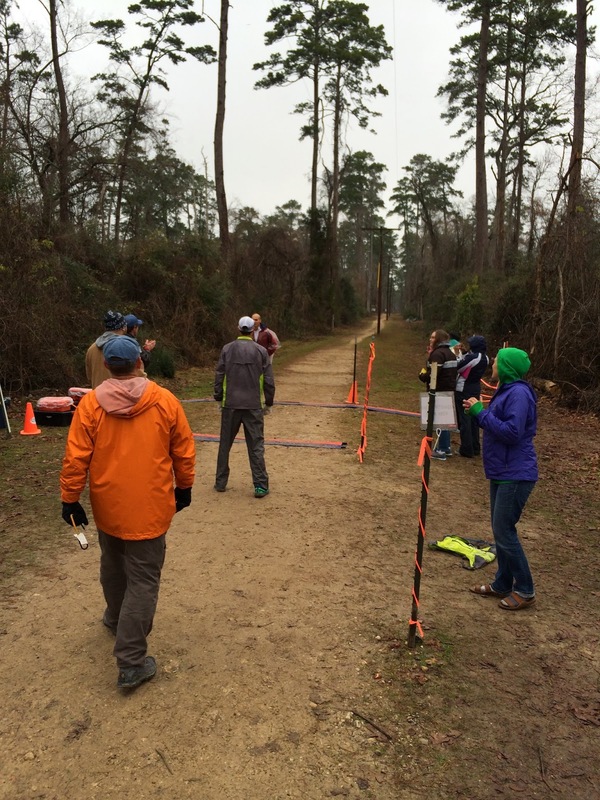 On my fourth trip to Huntsville State Park in Texas, my first priority was to bump up my finish percentage to 50%. The first year (2010) I came in injured and only ran because I didn't want Western States to be my longest run ever (it still was since I stopped at 80 miles at RR100). The second time I was given the misconceived idea that flat 100-milers are easy (12:44 course record) because none of it felt hard and I could comfortably have kept running. Third time wasn't the charm as I had that CR on my back and went out too hard in a spectacular thunderstorm, burning out my muscles and pulling a hip flexor to watch Hal Koerner run a masterclass for his win. So this time I planned to use my experience from grinding out the Grand Slam races last year. There were so many tough parts of that challenge that I knew RR100 would be a shorter length of suffering, even at the worst case scenario. However, the selective memory all humans have meant I always come into races forgetting how much I'll want to stop and give up when it gets tough. Although not on a par with Western States, the men's field had a lot of top runners who could run sub 14 hrs on paper. 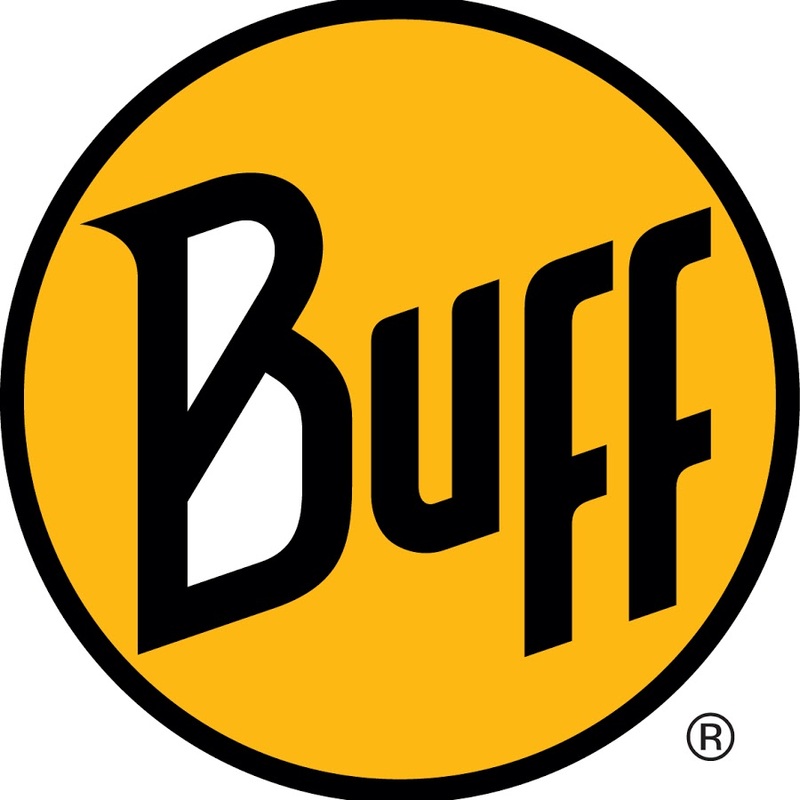 However, the women's field was more stacked with four of the top eight ranked athletes from the Ultrarunner of the Year listings, including the top two, Michele Yates and Pam Smith. In the end the only one of these four to finish was Kaci Lickteig, in second behind defending champ, Nicole Studer. 95%+ humidity the whole day caused carnage throughout the field and meant the sensible runners who didn't focus on their watches too much did better. Many of the lead men dropped through the first few loops, including Dave James who led from the gun to mile 20 and Peter Hogg who took over that lead until mile 56. I ran a lot of miles with Peter but we both felt the humidity and I backed off earlier than he did so was able to rally again and keep things together. When I set the course record I ran every step and barely noticed the hills. This time I started walking the couple of tiny steep sections from lap two onwards to keep my intensity down. In addition I walked through each aid station and about 100m past it to take on food, something which stopped my stomach going over the edge...although it got close. End of lap 1 with Dave James ahead and Peter Hogg right behind. Photo: Eric Scheider. Several laps later, chasing Matt Laye. Photo: Eric Scheider. However, it was Matt Laye who did a textbook pacing job, with only about five minutes between his fastest and slowest lap. In contrast, I had almost 30 mins difference! I've been doing training runs with Matt recently and had offered tips for his first 100 miler on those long efforts. Clearly the downhill speed sessions we did (like this one on Strava) paid off. Matt's an experienced and highly trained runner but he dealt with the conditions, pacing and inevitable difficulties later in the race as if he was a smart 100-mile veteran. He passed me at the Damnation aid station at mile 66.2 and was seven minutes ahead by mile 80. The final loop had more darkness than I'd hoped for (it gets dark soon after 12 hours of running) and my headlamp was set to too low an intensity since I can only change that via my laptop. It added some annoyance but I kept going at a respectable pace with the full knowledge that leaders have been passed right at the end in 100 milers, despite seemingly insurmountable margins. For example, there's Graham Cooper's 2006 victory at Western States where the leader collapsed just before the finish and was disqualified for being assisted (I'm sure there's a little more nuance to it than that). Or Jason Lantz taking the lead at the Vermont 100 last year at mile 98.5 - I was watching out for him since he was at RR100 and had finished a long way ahead of me in Vermont in a horrible, humid day that wiped me out early. 100s are never easy, just fast or slow, so I didn't expect to cruise all day long. However, I could certainly tell that by about 30 miles my legs had less pep in them than expected from my recent (shorter) training runs. It's hard to tell what effect the Grand Slam had on my body because I felt broken at the end, but I wanted to finish this race even if there was some residual fatigue so I could learn more about my recovery. There was nothing serious going wrong and the humidity masks issues to make it hard to determine what was specific to the day and what might be a lasting effect from 2013. At mile 50 I was fairly worried that I'd need some serious down-time to really rest, but by the end it was just dealing was normal 100-mile crap. Three days later my legs feel good enough to run, but I won't be doing that for at least a couple of weeks. In hindsight I'm very happy to finish and know that I gave it my all on the day so there are no regrets or 'what ifs'. Only 58% of starters finished, much lower than normal. 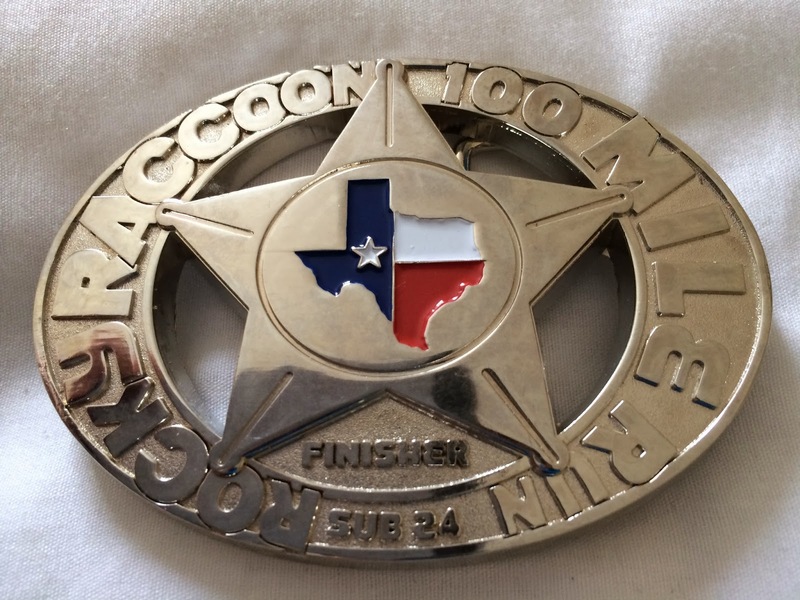 RR100 isn't easy and 100 miles is always a long way to run. I may return to the race since I feel there are still improvements I can make but I now appreciate much more how well 2011 went. Full results here. Thanks to the race organizers and volunteers for putting on a first class event. The final finisher in 29:58. He was very emotional, as you can imagine. 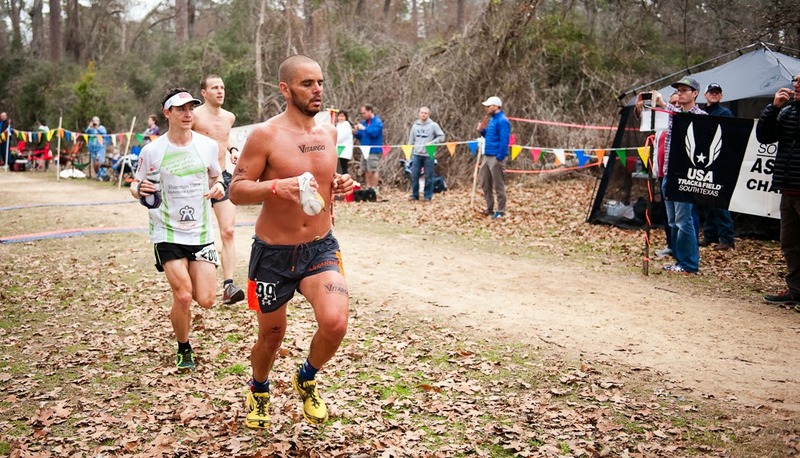 Great race and great write-up! I can't imagine the will it takes to go 100 miles. Your writings are a great inspiration! Loved the recap, Ian. Thanks for posting, and thanks for coming over to chat after I'd crossed the finish line to ask how my race went. It's also good to know that the elites "suffer through" these events too. I'm still very much a novice at these distance runs, but learn something every time and really appreciate the invaluable information you share via your blog posts. Congrats on a solid race and good luck for the remainder of 2014! 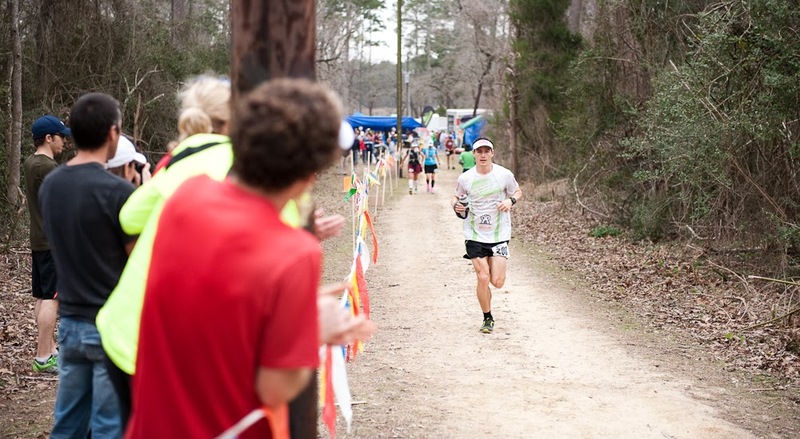 Loved having you back at RR100 this year and really enjoyed watching the race unfold from DamNation. Your comments about humidity masking issues from the day vs the cumulative impact of the pile of miles from 2013 were insightful. Huntsville humidity has a way of making warm bad AND making cool bad! If you keep coming, we'll have to designate you as an honorary Texan! Best of luck to you for the balance of 2014, Ian. Great job out there Ian! I was one of the slower ones out there, and you looked strong every time you passed me. It's impressive to me how quickly you guys can run these things. You passed me just a mile or 2 from finishing your final lap, when I was just finishing my 3rd lap! I finished just as the sun was coming back up and the hard rain was starting to fall, around 25 1/2 hours.